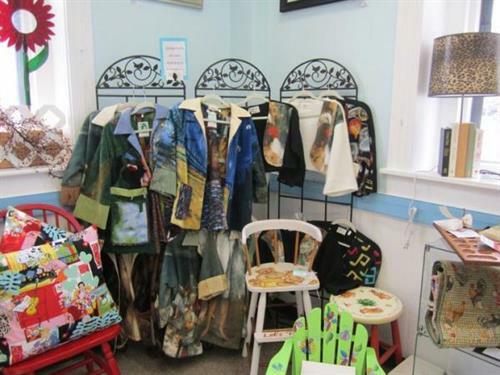 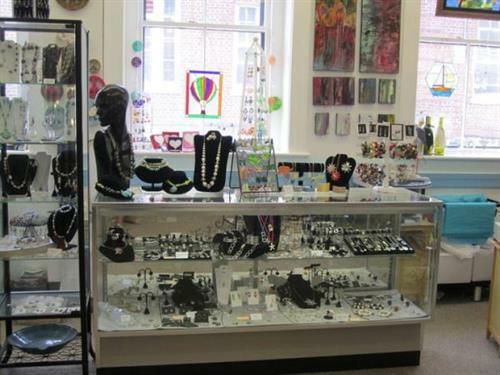 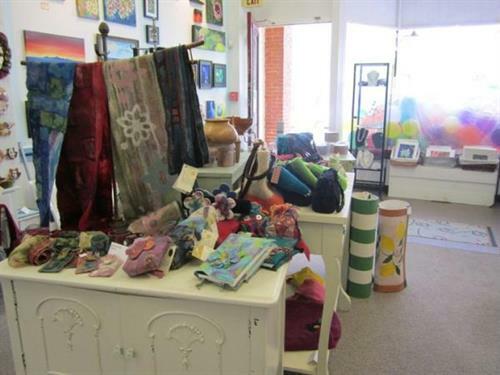 Sisters We Three is an artisan shop which carries an eclectic mix of handmade merchandise. 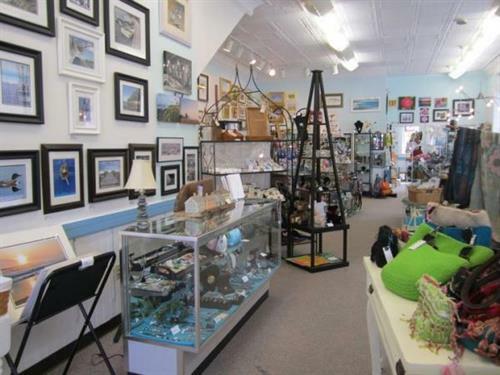 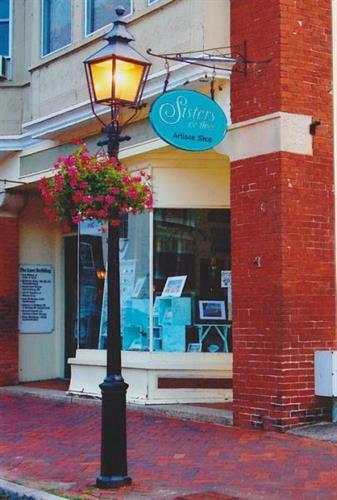 Come in and see our selection of paintings, photography, ceramics, pottery, jewelry, baskets, furniture, handbags, note cards, woodworking, mobiles, glass, mirrors, mosaics, pillows ,beads, and soap. 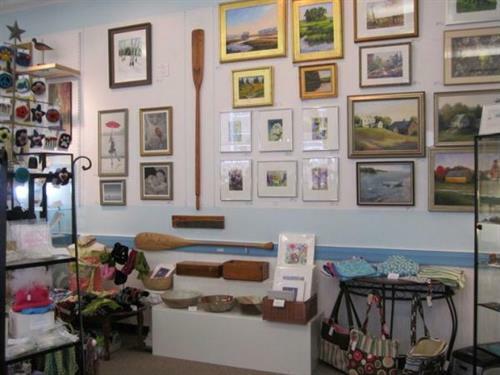 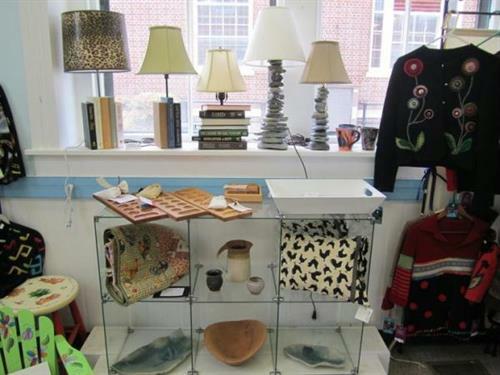 We take pride in offering a wonderful variety of goods that are made by artisans from all over New England. 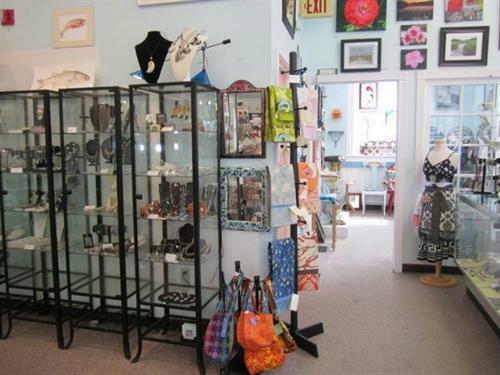 Please visit, shop and meet the Three Sisters!